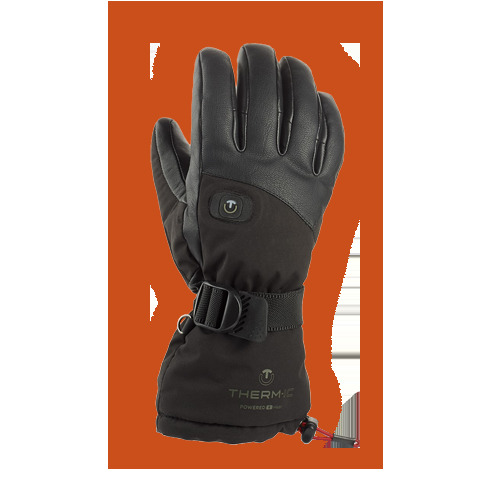 The history of Therm-ic begins with a declaration of love – to the world's most beautiful sport: skiing. 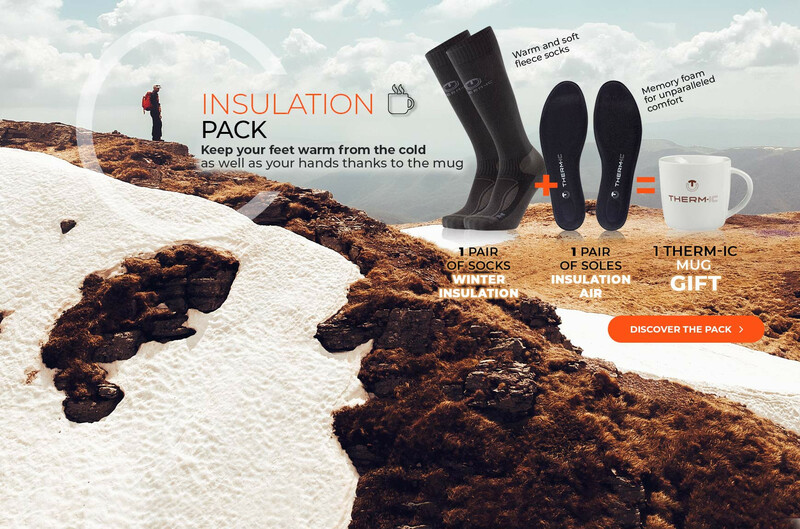 Back in the 70s, our founders were tired of hands and feet that refused to stay warm. 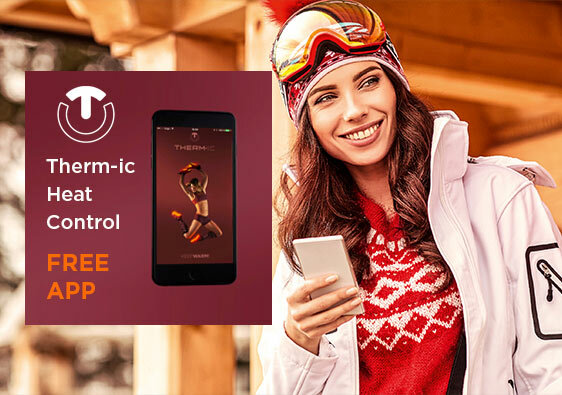 Being cold is uncomfortable, annoying, painful and it can ruin a perfect day of skiing. 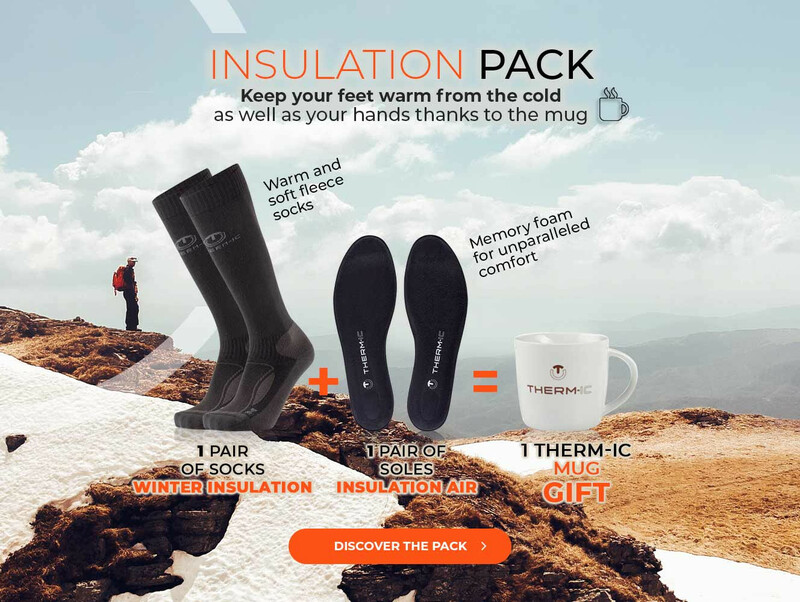 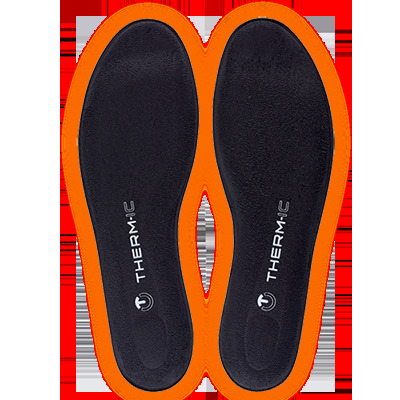 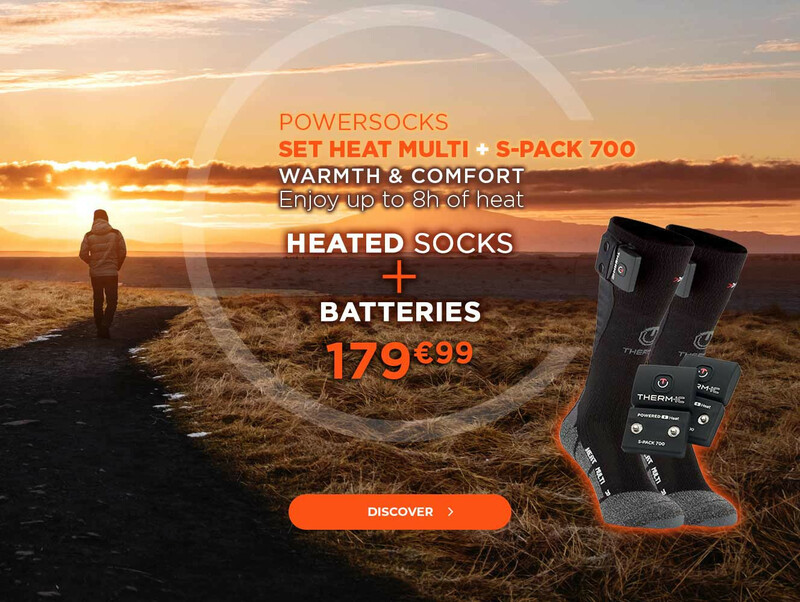 So, they developed and improved a heated insole that could be used in any ski boot – or everyday shoe – and the Therm-ic brand was born. 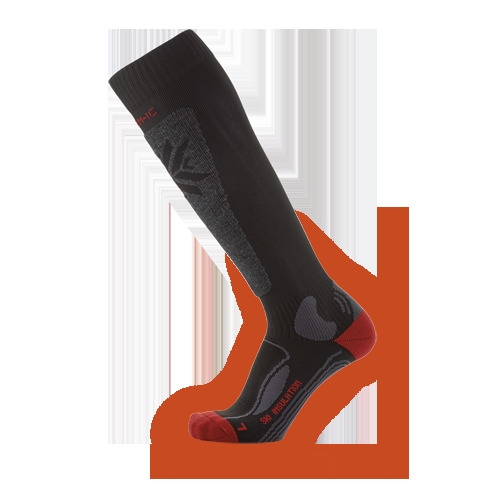 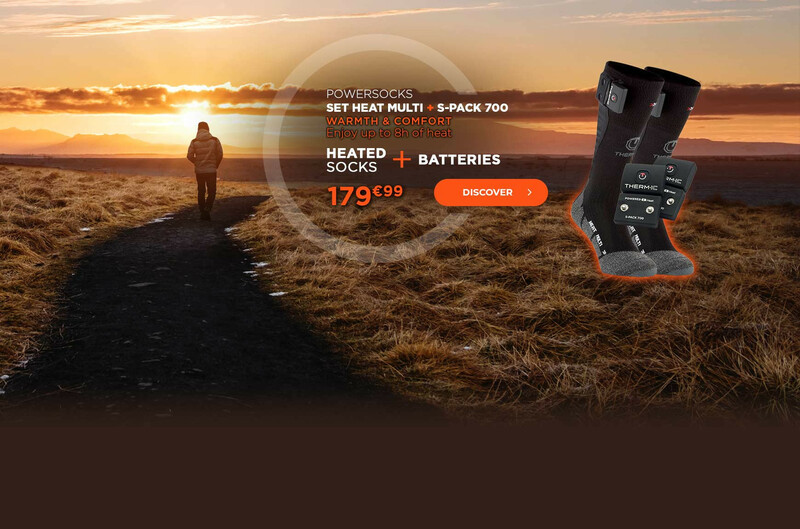 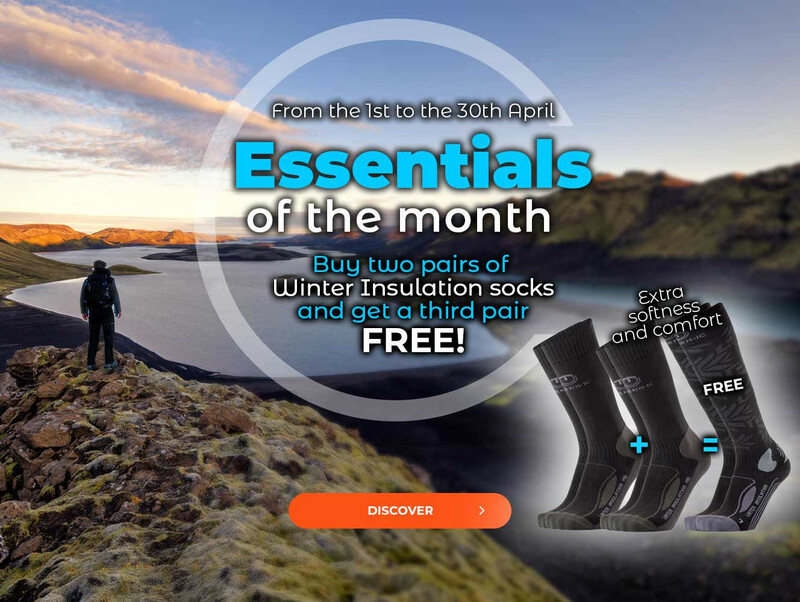 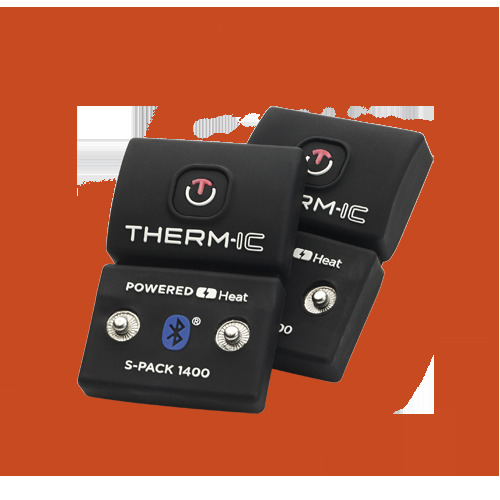 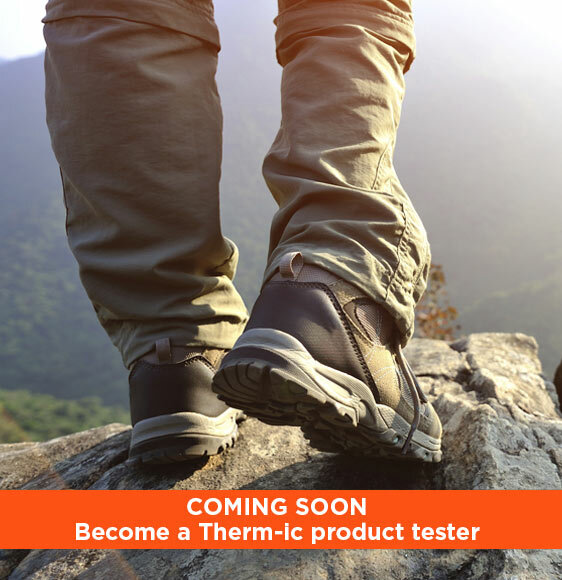 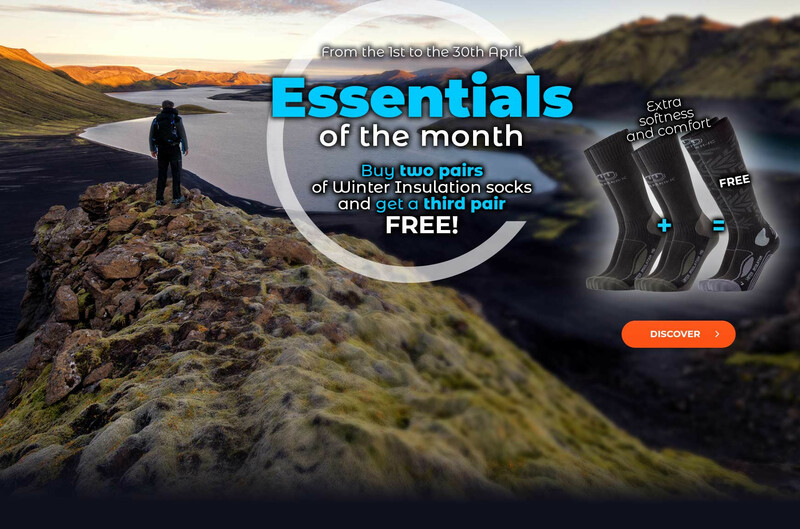 Over the years, Therm-ic has become recognized across the world and our portfolio of patented products for sports and leisure as well as working shoes has grown. 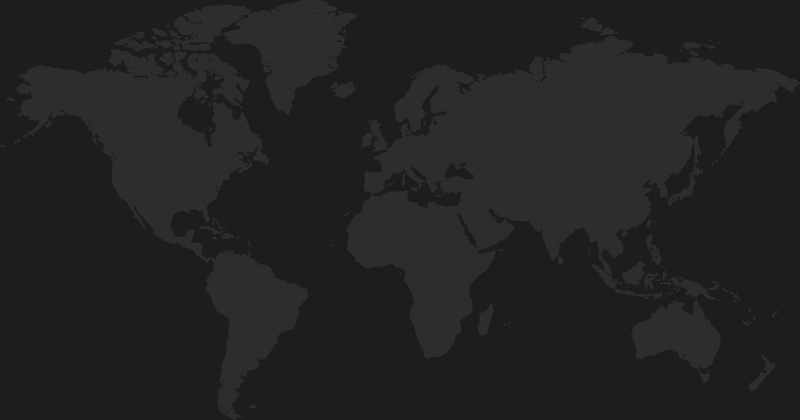 Take a closer look at our history.